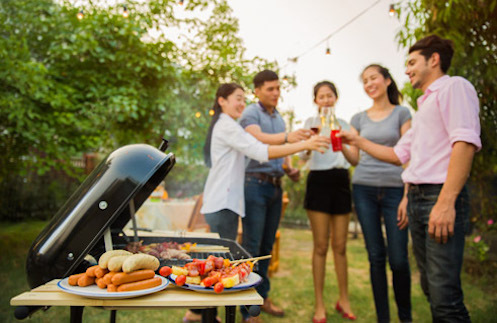 Summertime makes for a perfect grilling and barbecuing weather, whether out in a park, by the beach, or right in your garden or backyard. Entertaining guests outdoors is a little more difficult without the amenities that you have indoors, but these tips and tricks can help make life a little easier. The iconic boombox isn't dead — it's just transformed. 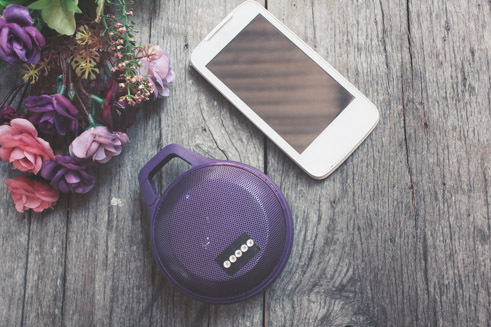 Today, everyone has their music on their phones, and there are plenty of low-cost, loud portable speakers out there that can satisfy the music needs of any party. 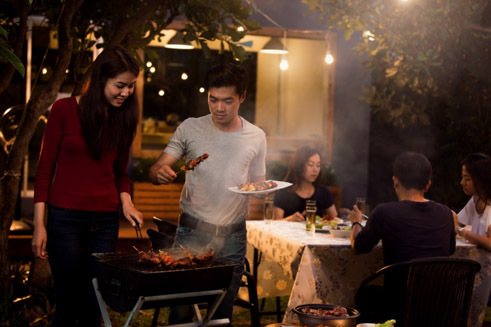 Grab a battery-powered speaker and turn up the music while you grill! Set up games and toys for the kids. Your grown-up guests will have no problem just hanging out and chatting, but entertaining the kids is a more involved effort. 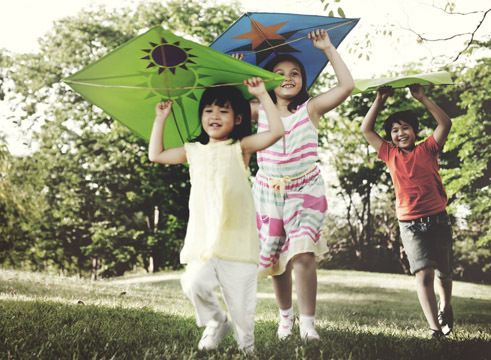 Set up some traditional kids' games, or throw a couple of beach balls at them (if you're at the beach) and let them go wild. An inflatable pool is a definite plus if you have one on hand. Who knows, maybe the adults will join in the fun as well! Have a potluck grill cookout. Everyone loves a good round of inihaw served by the party host, but it can get even better when you make it a more social affair. Get a couple of grills together and let all of your guests bring their own prepared meats and fish for grilling. This saves money as you won’t have to do all the work and it will also add variety to the dishes served — no two barbecues are alike after all! Still, as the host, you'll have to make enough barbecue for everyone. For a quick and easy barbecue recipe that still tastes delicious, you can turn to Del Monte Quick 'n Easy BBQ Marinade to get that barbecue on the grill in as quickly as 30 minutes, just like these recipes on Chicken Barbecue and Barbecue Pork Burger.